It took some hard work but I was able to become a financially-independent digital nomad at 24 when I left for 4 months in Asia. And I want to help marketers do the same it they want to, because I believe everyone should be able to enjoy the 🌍 while working. Well, firstly I am a marketer. Second, I know what has worked for me and other marketers and I don’t pretend I can help lawyers or bankers become digital nomads. But I’m not the “classic” kind of marketer. 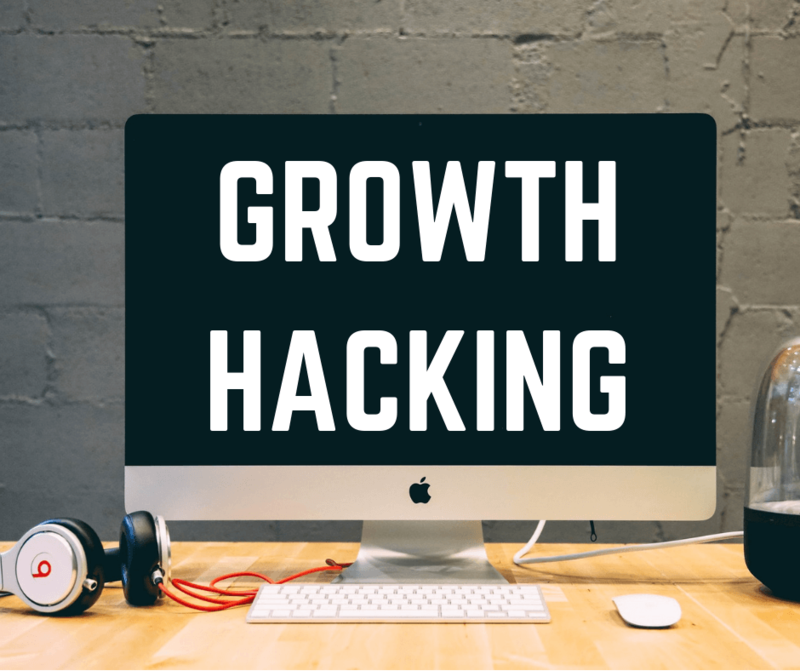 I’m a growth hacker. And it’s been through the power of Growth Hacking and Personal Branding that I’ve been able to become a digital nomad. And I’ll show you how to do the same! Aaah cooking is a tricky one for many busy people… Until they come across cooking hacks! At the same time, we want to save time but we also want to eat healthy and for cheap (plus some people like me really enjoy cooking)! As I’ve been thinking about an article like this for a while, I reached out to a few people to help me come up with the best cooking hacks. One of them is my friend Paul Braicovich who is both French & Italian and the CFO at Cook It and wrote parts of this article. Cook it is a Montreal-based startup that helps you save time cooking by delivering meal boxes that include all the ingredients you need to cook delicious meals. My mom and grandma are excellent cooks [insert french cuisine joke here] and would have both disinherited person if I published an article like this without our family special cooking hacks! Together, we have come up with some nifty cooking hacks and a system that will help you eat healthy meals without spending countless hours in the kitchen, and that will make your wallet happy. The travel bug is something amazing you can’t (and don’t want to) get rid off. Yet, so many people don’t travel because they think they can’t afford it. That’s just not true as you can learn in my newsletter. 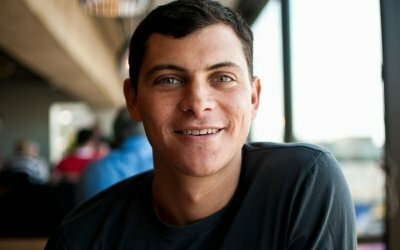 I’ve recently had the opportunity to interview Nomadic Matt (Matthew Kepnes) who is a Budget Travel expert and runs the award winning budget travel site, Nomadic Matt. He also wrote the New York Times best-seller, How to Travel the World on $50 a Day. After a trip to Thailand in 2005, Matt decided to quit his job, finish his MBA and head off into the world. His original trip was supposed to last a year. Over ten years later, he is still out roaming around and teaching others how to do the same and travel for cheap. 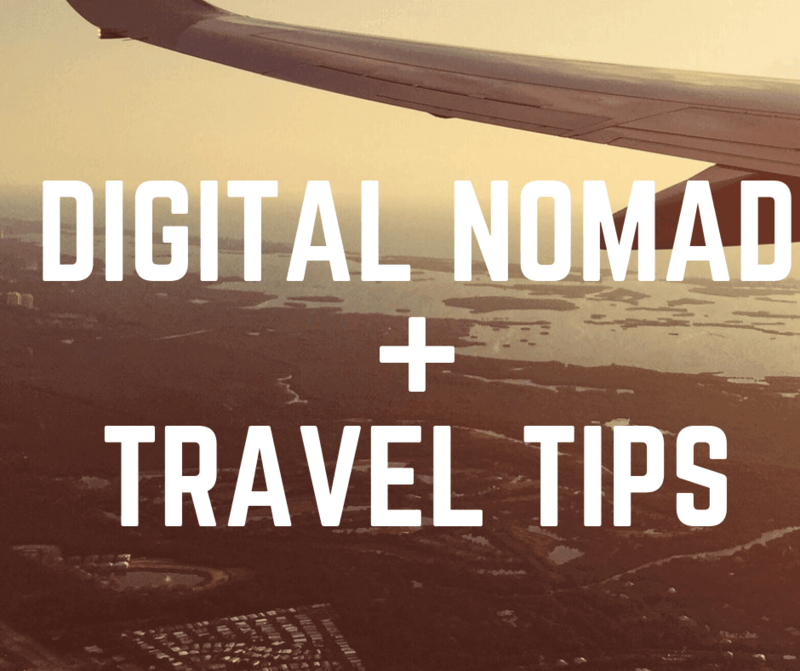 In this interview we discuss funny and scary travel stories, travel packing, growing and monetizing a blog as well as the digital nomad phenomenon and travel hacking. 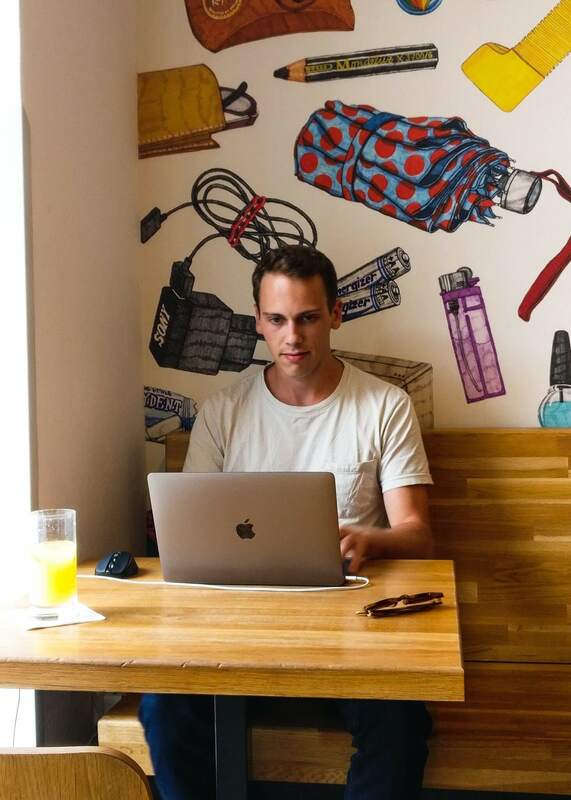 “Growth hacker, digital nomad, influencer, digital marketer… with time I’ve realized that Ambroise is a true jack of all trades. "Ambroise is always focused on results and efficiency. He did a great job by increasing our social networks presence and bringing new customers to our platform. He is always eager to learn." "Ambroise is of tremendous efficiency and has excellent judgment. His curiosity makes him always full of resources and he offers very concrete solutions." My emails are funny, actionable & for ambitious people like you! No rip-off, only tips & tricks tested by me. Learn how to make your life better. Intrigued? Go on, you’ve got nothing to lose… and it’s free!